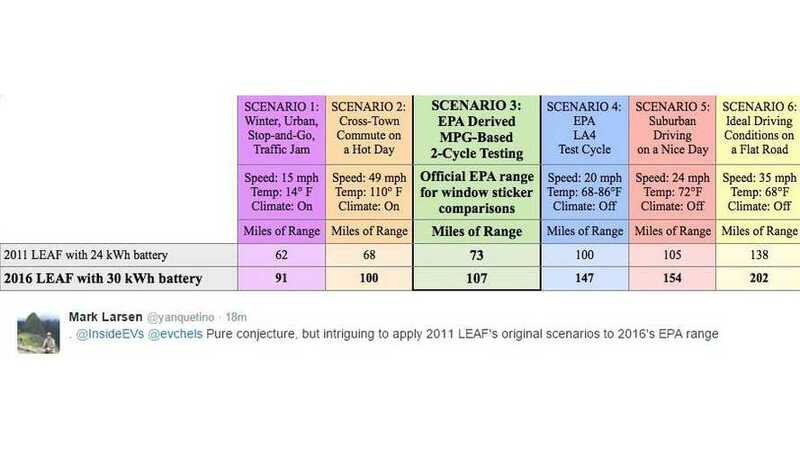 Here's a nifty graphic that compares the range of the 2011 LEAF to the new 30 kWh 2016 LEAF using old EPA formulas/testing procedures. 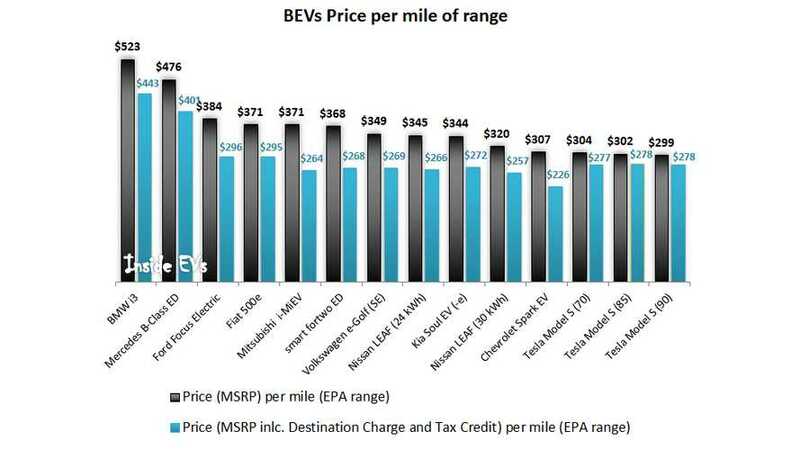 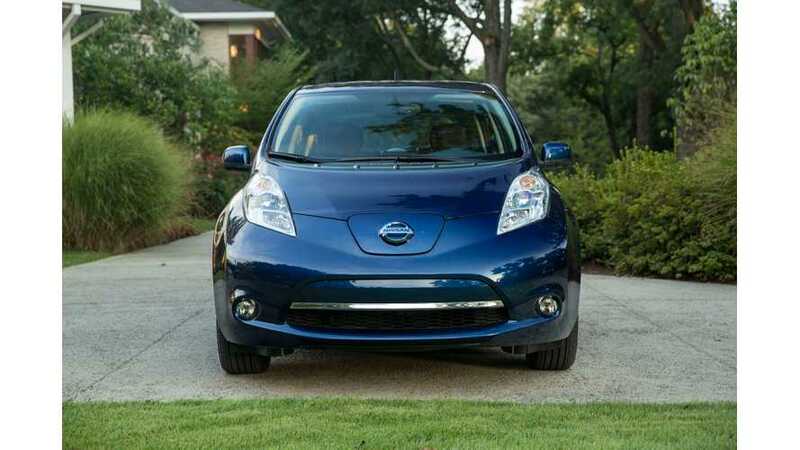 The EPA has released official range rating for the 30 kWh version of the 2016 Nissan LEAF. 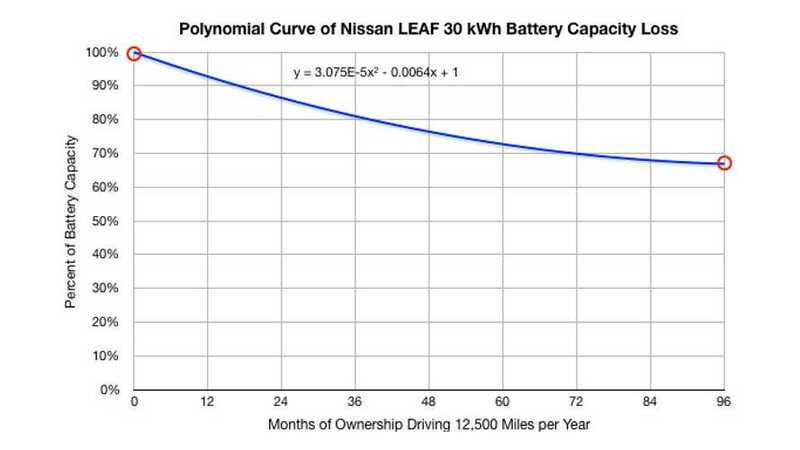 30 kWh Batteries For 2016 Nissan LEAF In Europe Are Sourced From Japan?! 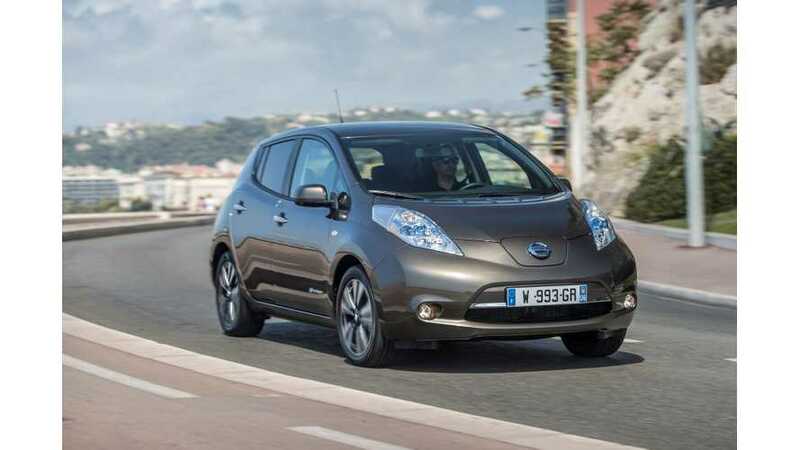 Highlights of Nissan LEAF test drive review by Eurekar in UK.